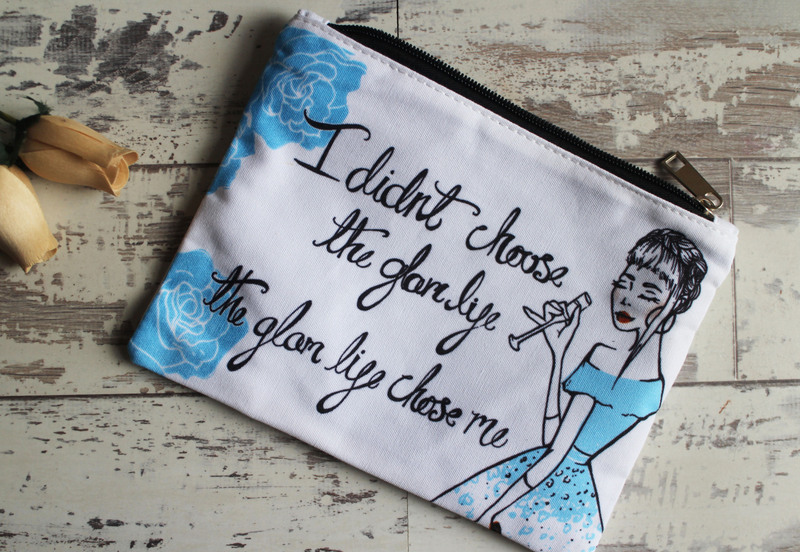 One of my favourite things about this Love Me Beauty is the different make up bags you get each month - they're such cute and quirky designs and this one is no exception! 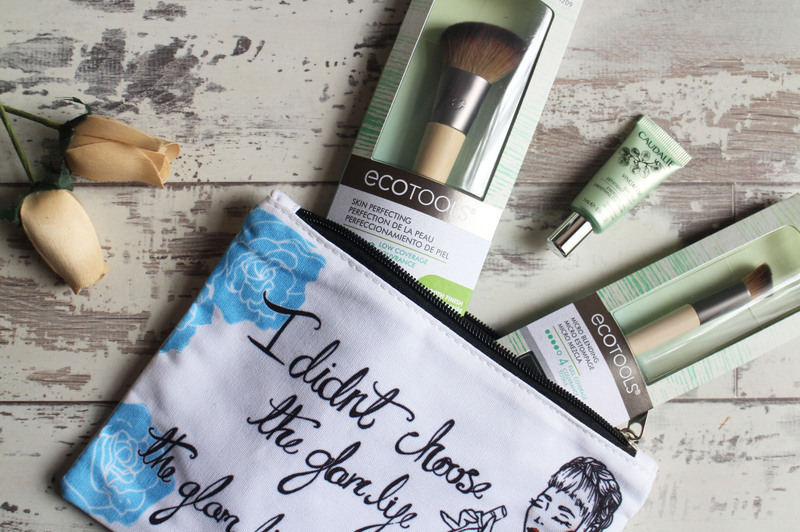 I'm actually a little disappointed in this months Love Me Beauty - i made the error of checking the shop later than the day items are released so there wasn't many things that i was interested in. Not to mention, i feel like all they seem to stock is Eco Tools, Nuxe and Caudalie - this is the third one I've received and I'm already get bored of the options because they just seems so same-ish. I still have 3 months left of my 6 month subscription and if the options don't improve, then i will not be renewing my subscription. I was actually looking for a new angled bronzer brush so i decided to try this out and so far i do like it. 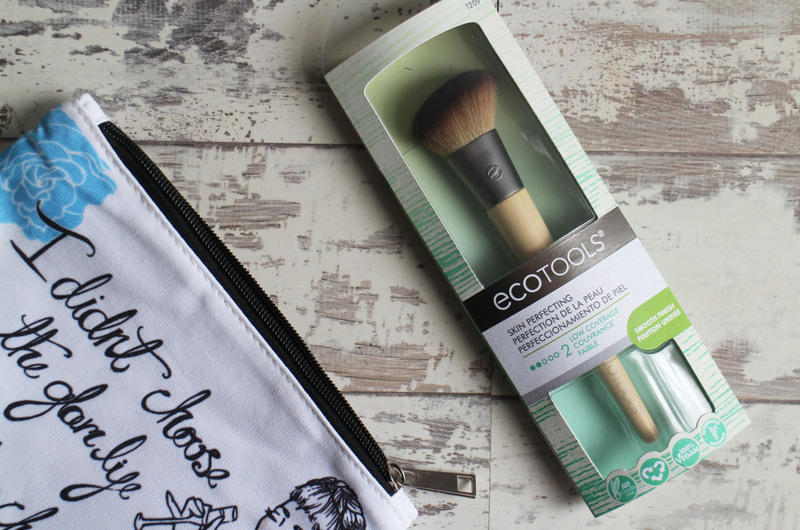 It's a lot firmer than other angled brushes i own which isn't a bad thing, it's still really soft - i do feel like i get a better application with this because it picks up the product really well. It's so soft and blend outs the products really nicely. I really didn't want this brush but there was nothing else i wanted either so i just picked this for the sake of it. This is supposed to be really good for blending out concealer but I'm not really that impressed with it. It feels nice and soft and it feels like it would be good for blending out your concealer but i just find it leaves my under eyes looking streaky which isn't the look I'm really going for. 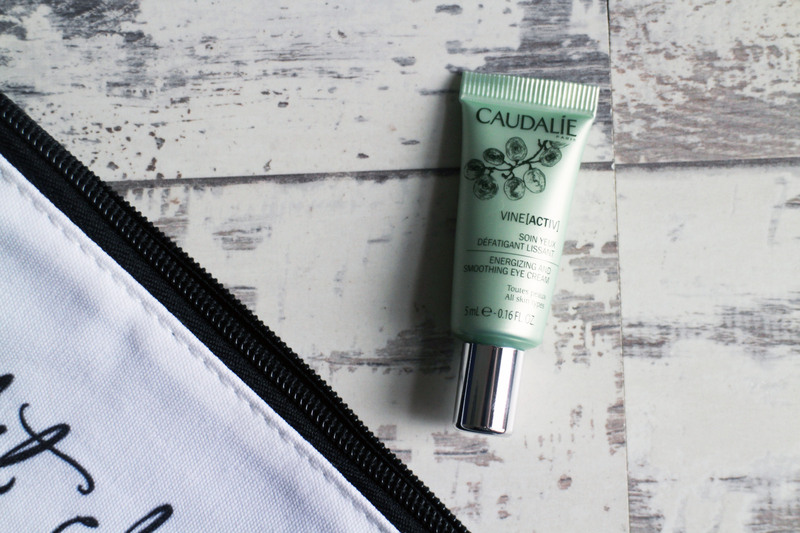 I didn't really want another Caudalie item but again, there wasn't really much else i wanted from the shop and i was in need of an eye cream so for that reason i went for this. It is a nice cream and it leaves my under eyes feeling hydrated. So yeah, I'm feel quite underwhelmed with this months Love Me Beauty - I'm definitely going to make sure i make my order the day the new stuff is released because i won't be impressed if I'm left with the same choices as this month. What are your thoughts on this month's Love Me Beauty? 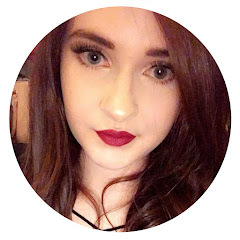 I have to say I have stopped almost all of my monthly beauty subs because I found so many brands & products were getting repeated. 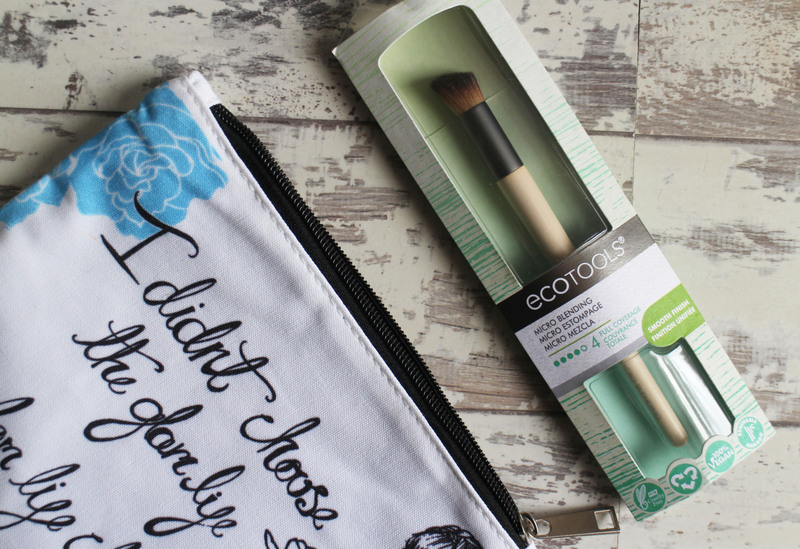 Although I do love Eco Tools brushes & I am still using a set I bought almost 6 years ago. They still look as good as new. To be honest, i really want to stop this but silly me signed up for a six month subscription so i still have three months to go. I used to be subbed to Glossybox too, but got bored of the constant perfume samples so unsubbed. Such a shame this wasn't that great! I am not subscribed to any boxes as I like to discover products on my own! Hopefully, next months will be better! I do like discovering things on my own but i thought it'd be a good way to try more expensive brands without splashing out!